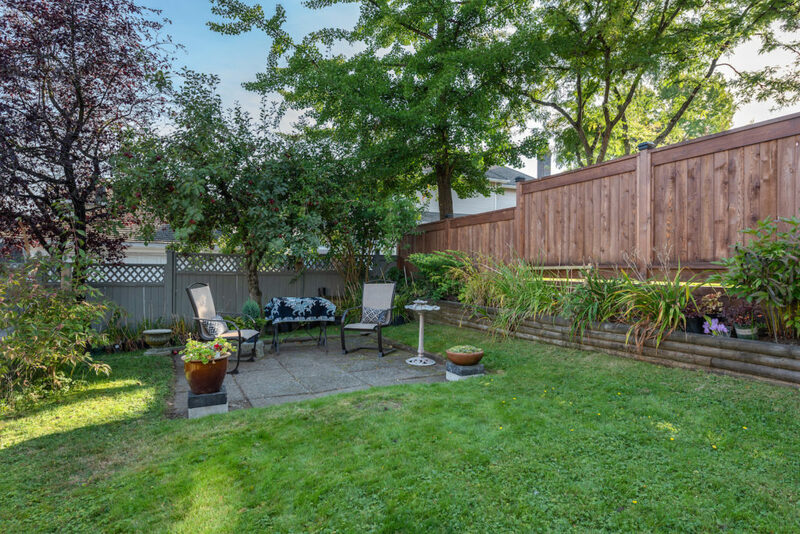 Are you in the market for a great home in a family-friendly neighbourhood within walking distance of schools, parks, shops, and transit? 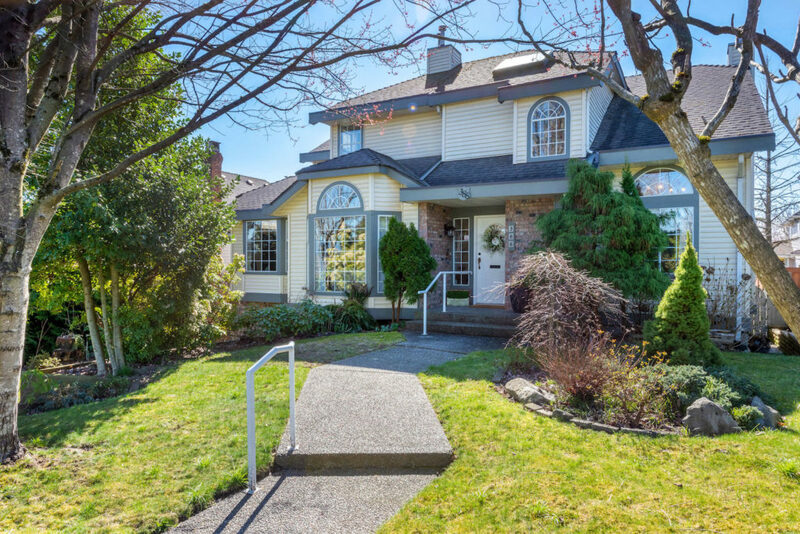 Then look no farther than this Fraserview address. 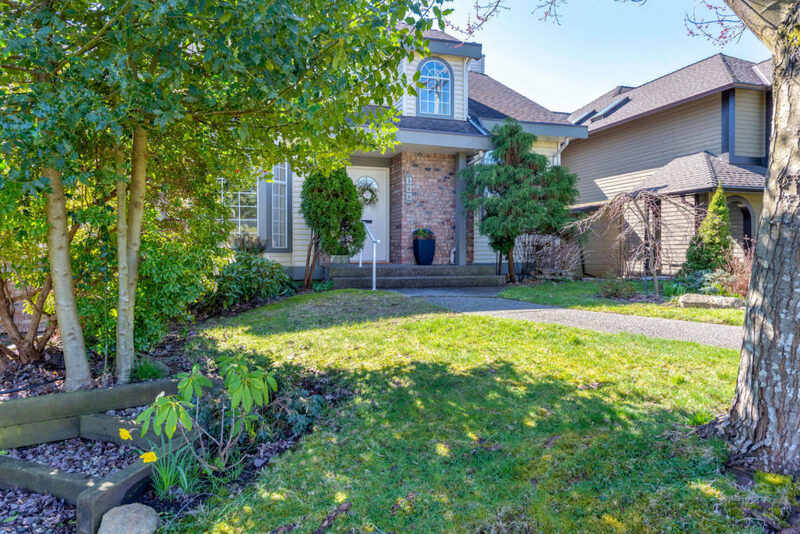 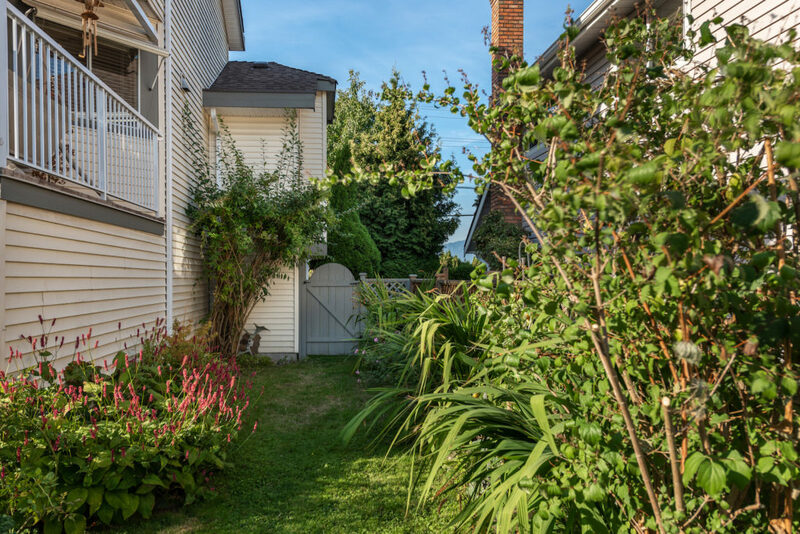 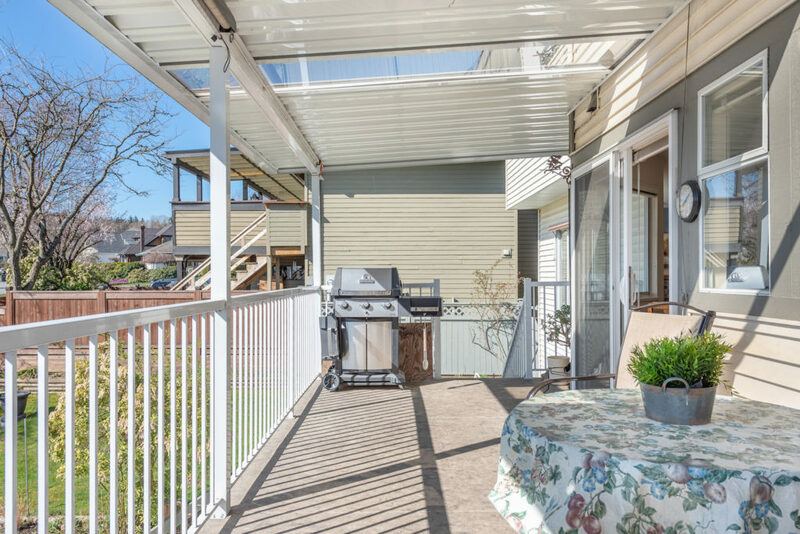 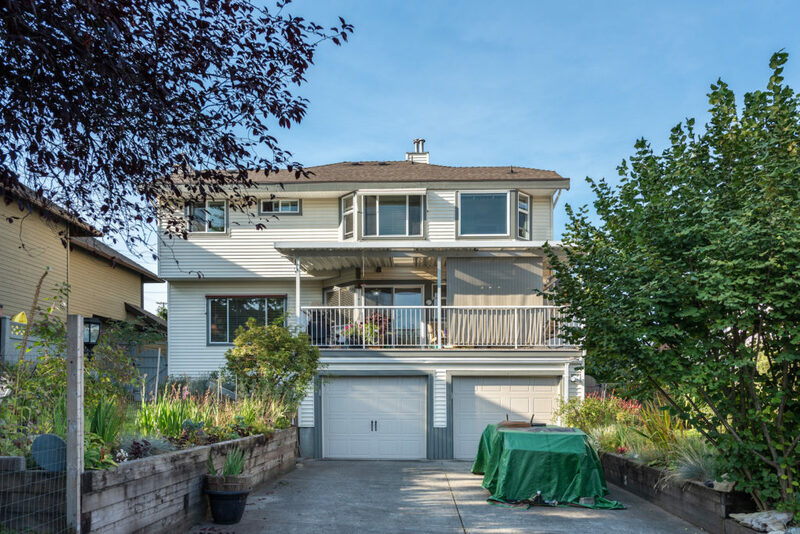 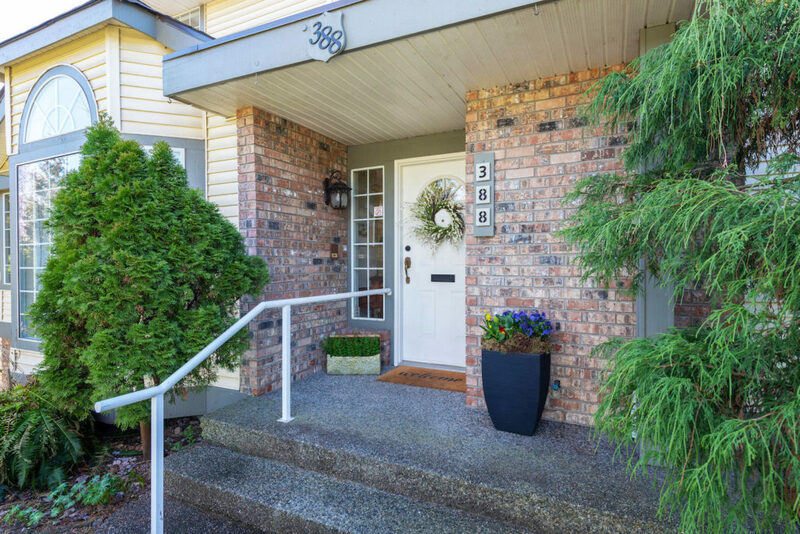 Nestled on a 56 by 106-foot lot in one of New Westminster’s most desirable neighbourhoods overlooking the Fraser River, this warm and inviting home boasts 2,740 square feet of thoughtfully-designed living space. 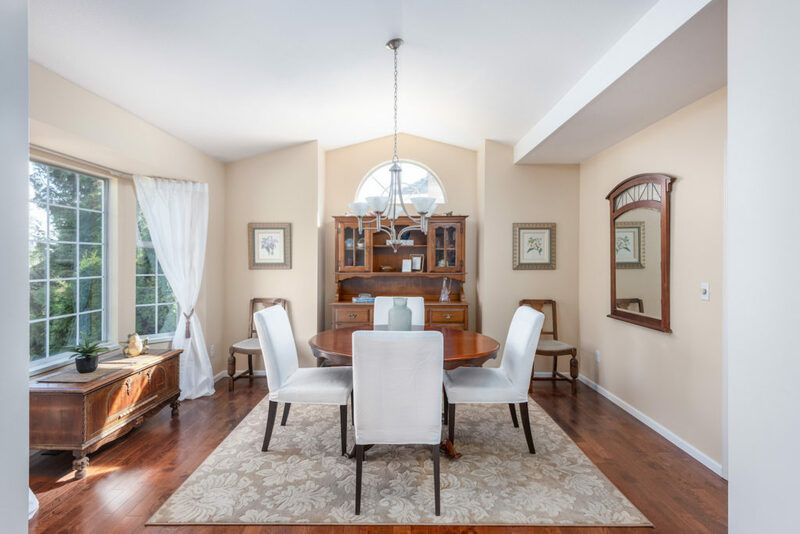 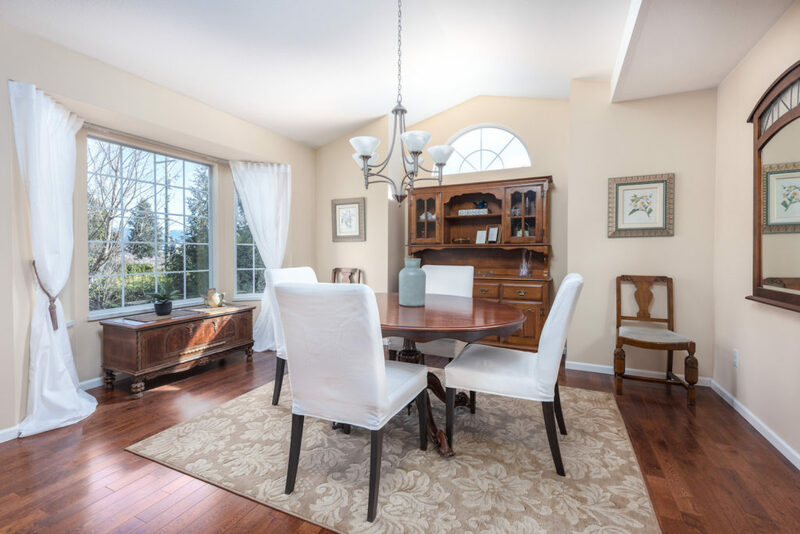 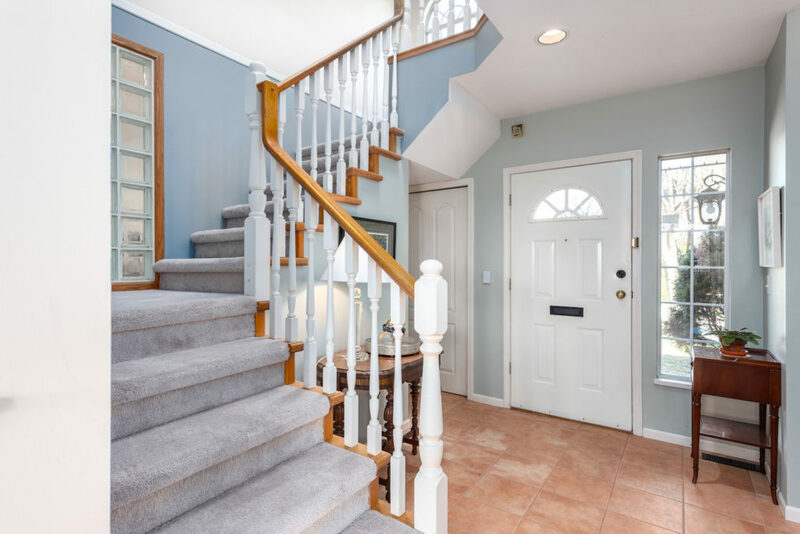 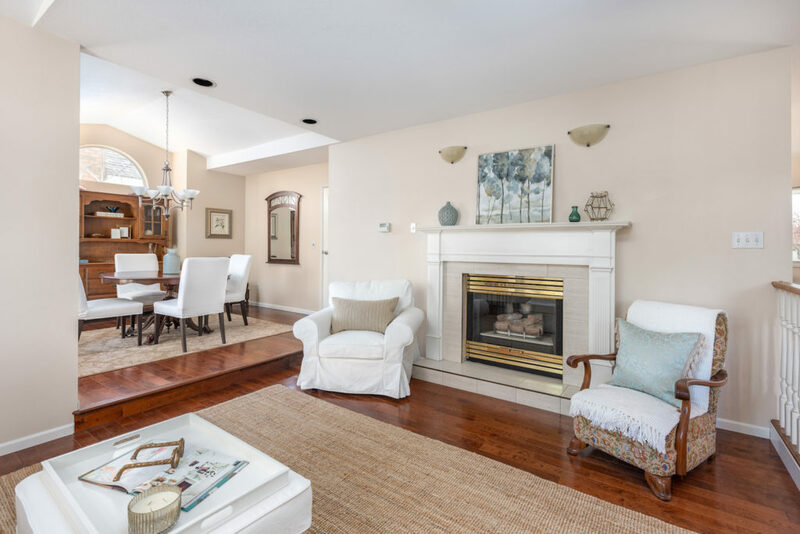 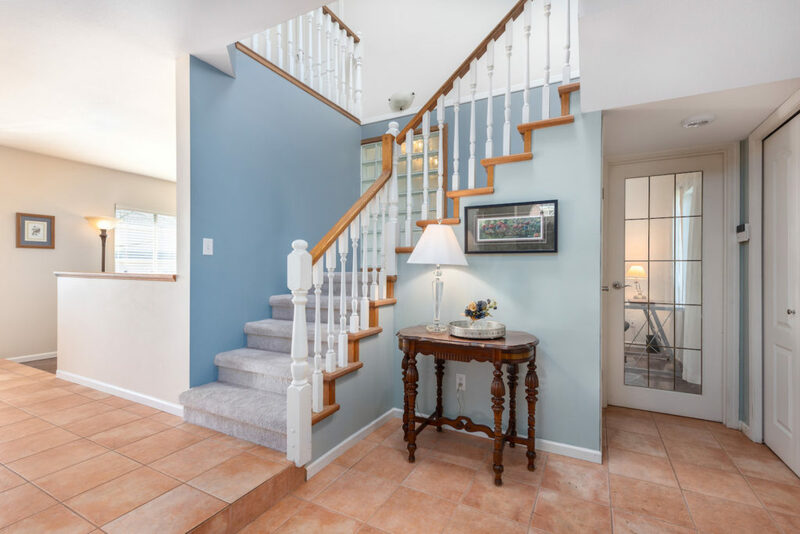 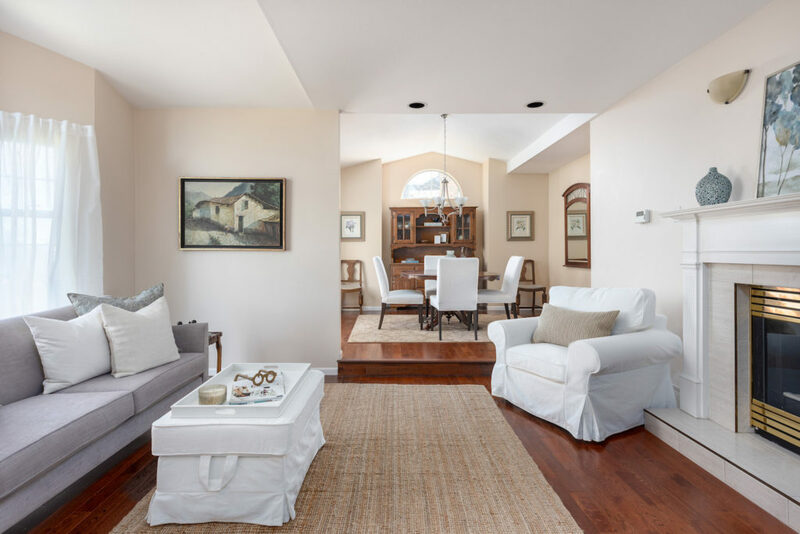 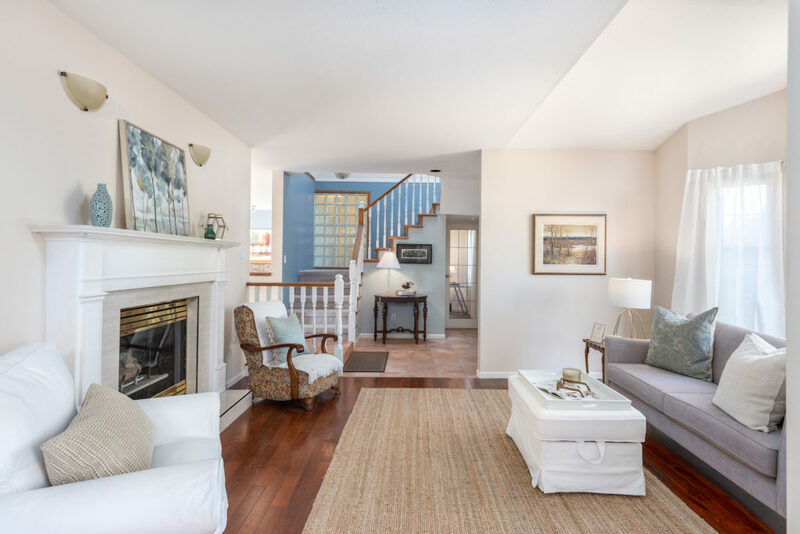 On the main floor, the spacious foyer leads to an open concept living and dining room complete with a gas fireplace, hardwood floors and large bay windows. 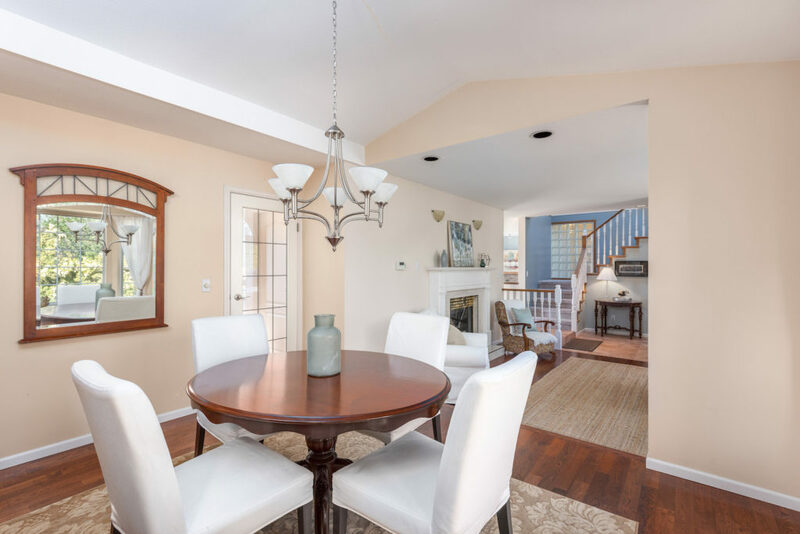 It’s the perfect space for entertaining family and friends. 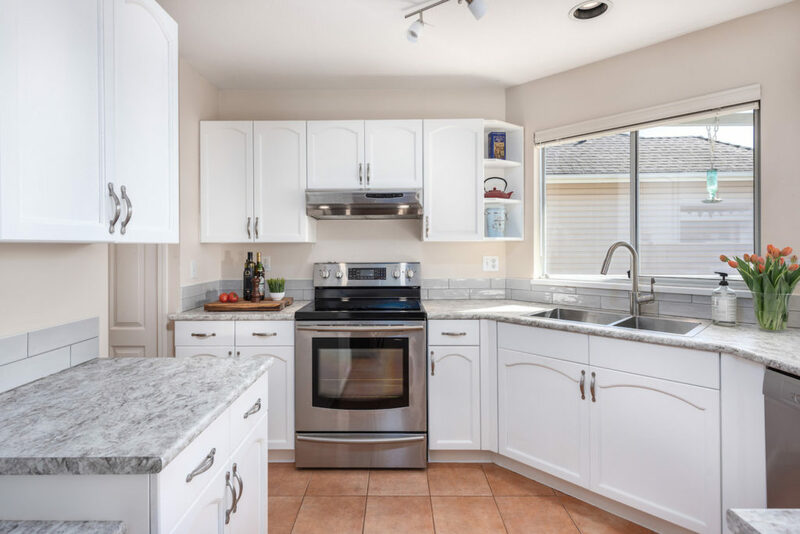 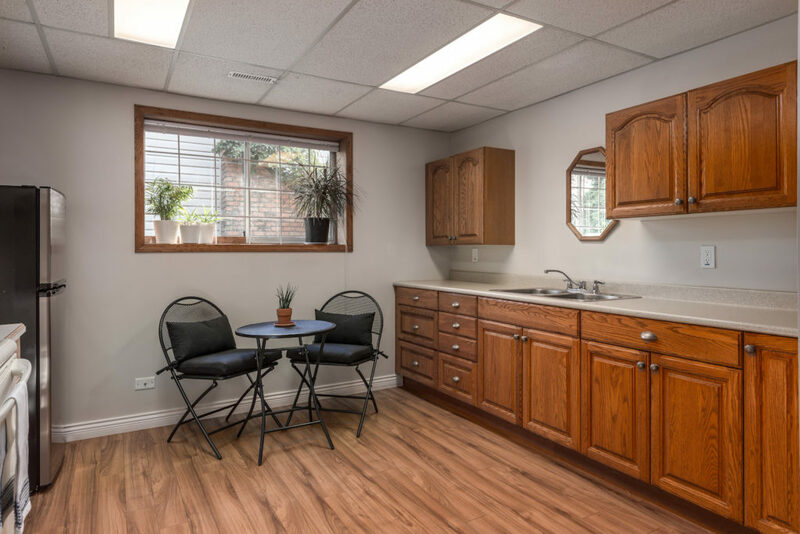 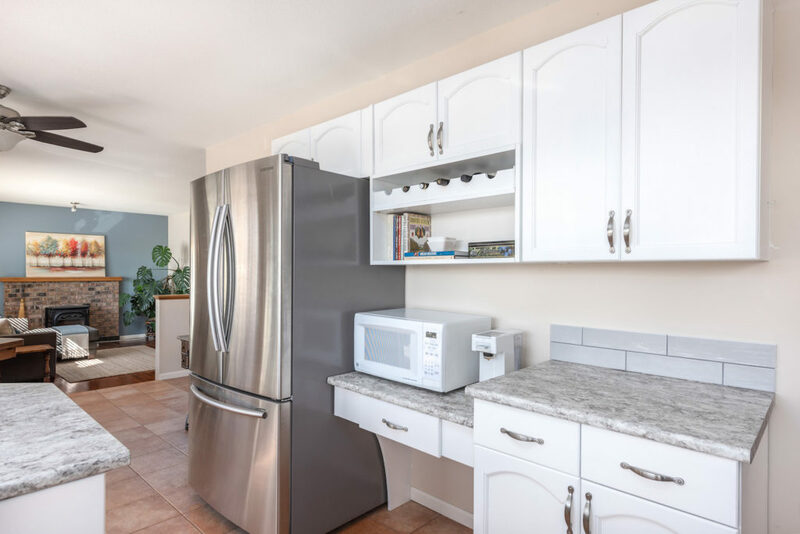 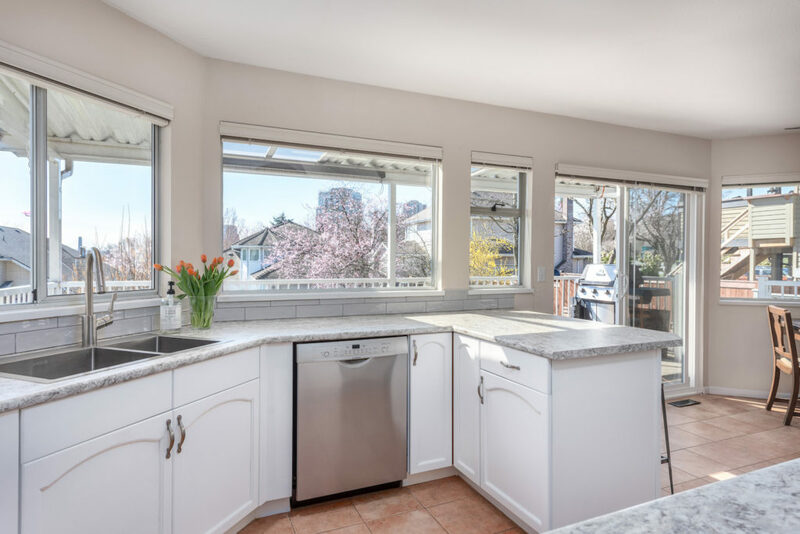 The tastefully updated and light-filled kitchen is equipped with stainless steel appliances, a separate eating area and a walk-in pantry, which could be converted back to main floor laundry. 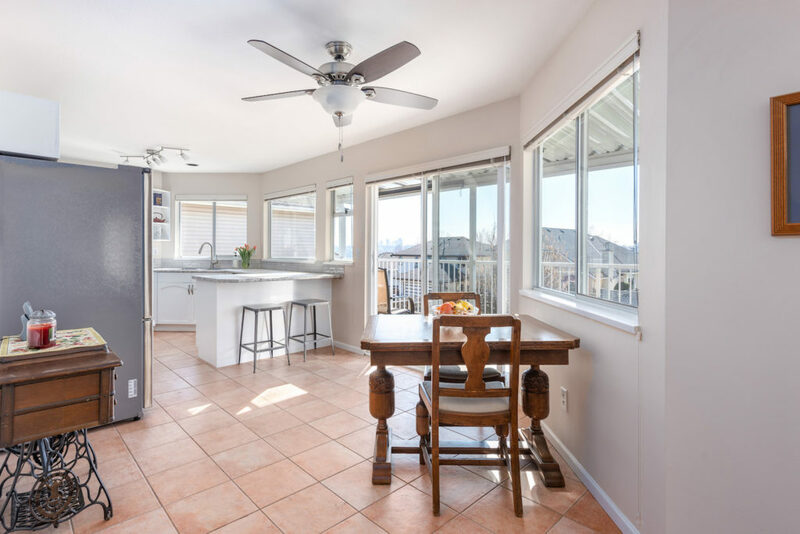 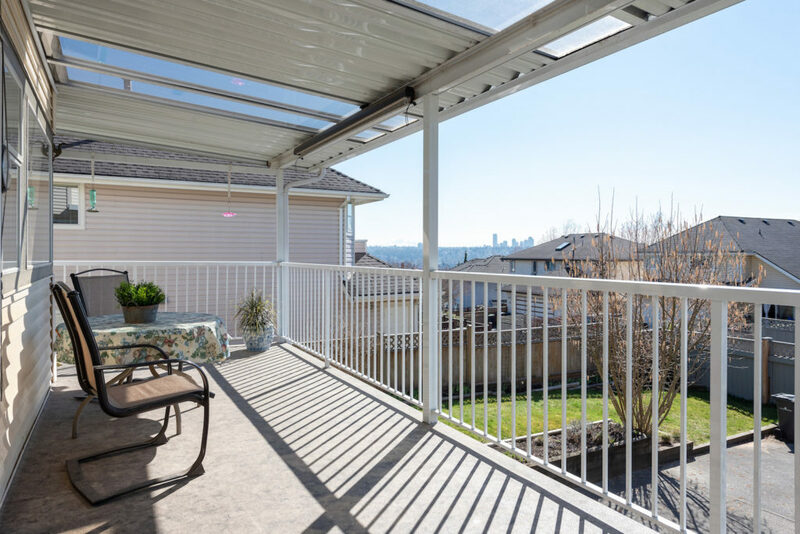 New sliding doors off the kitchen open to a southwest facing covered deck with views of the Fraser River and Mount Baker. 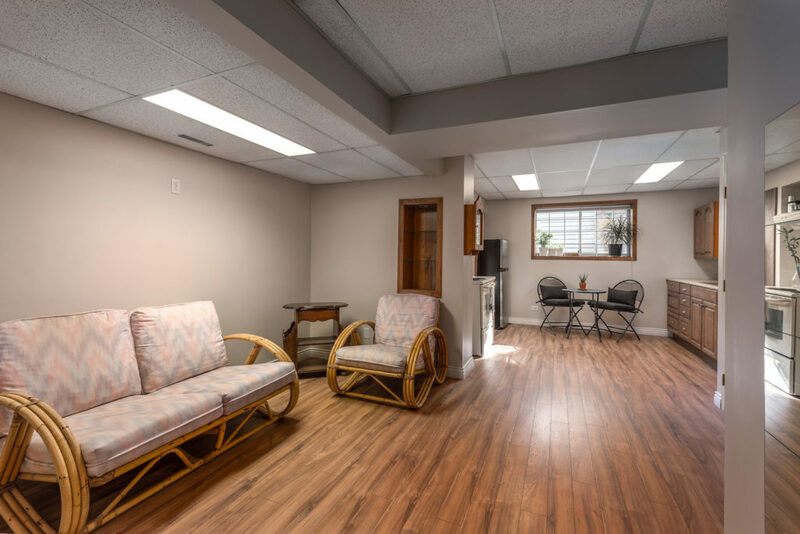 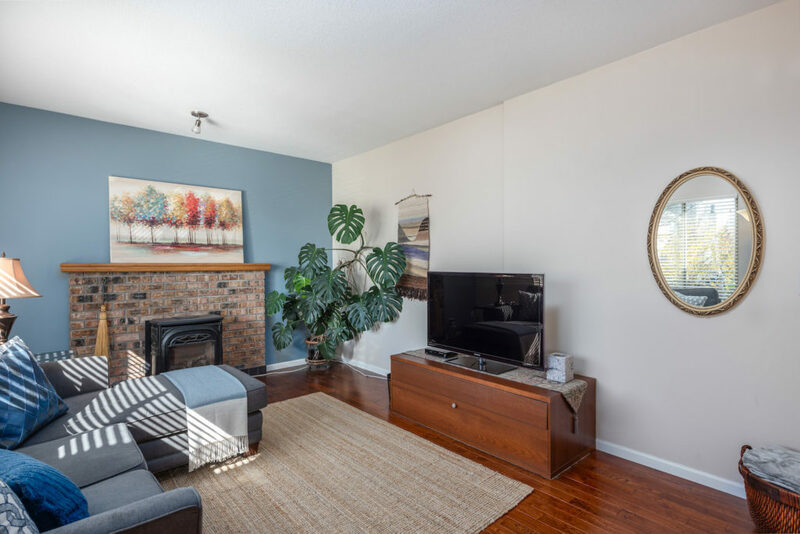 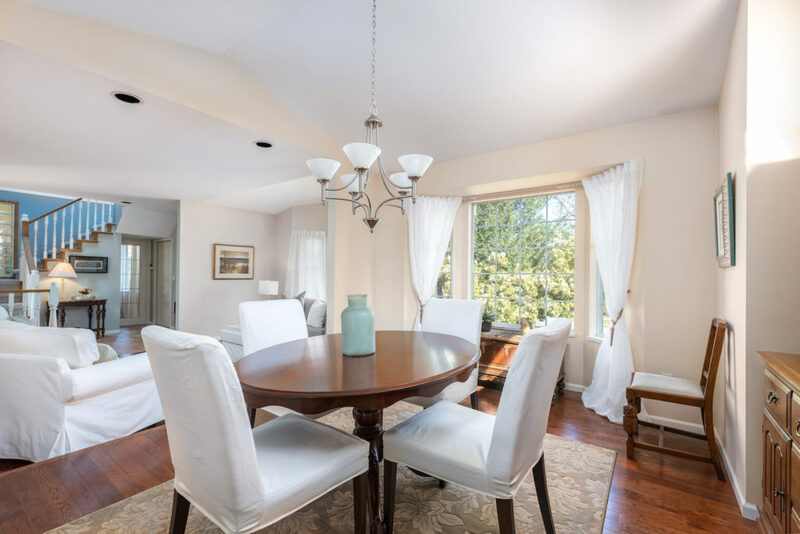 Also on the main level is a cosy family room with gas fireplace, a private den or office space with a vaulted ceiling, as well as a newly done powder room. 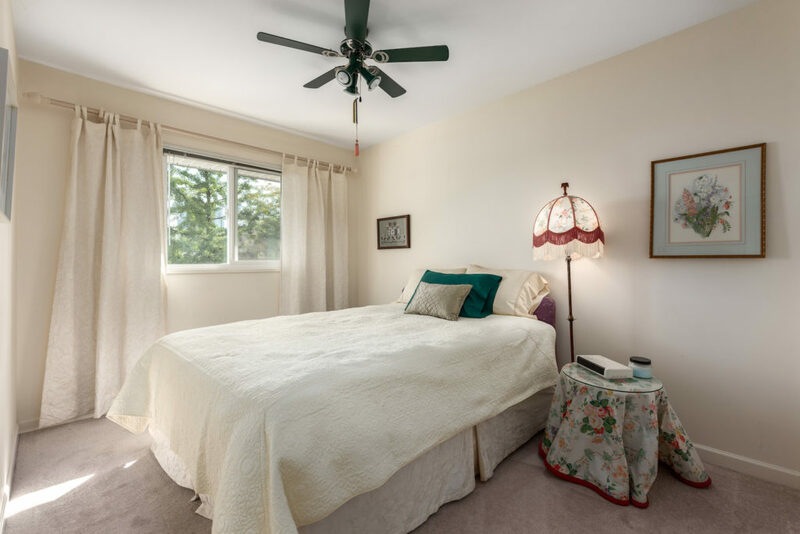 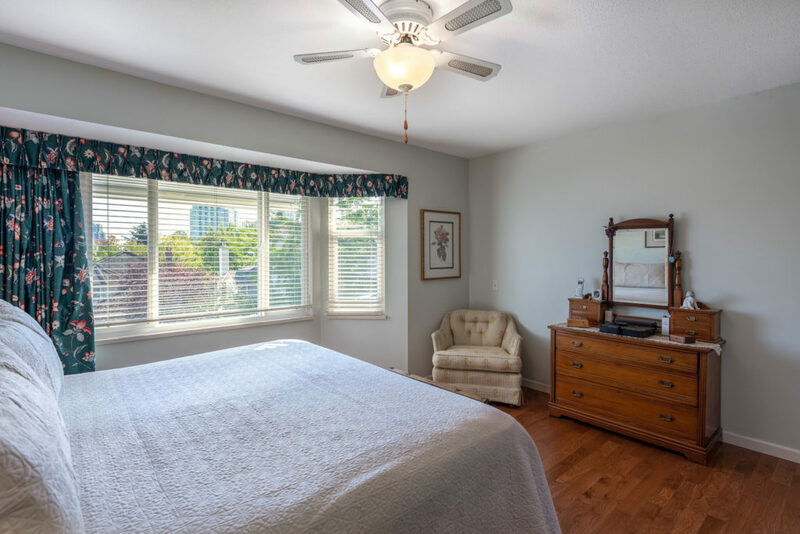 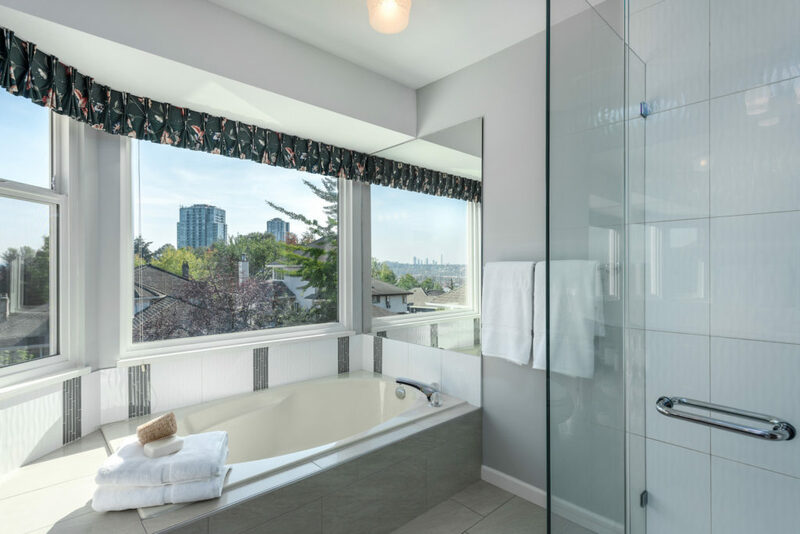 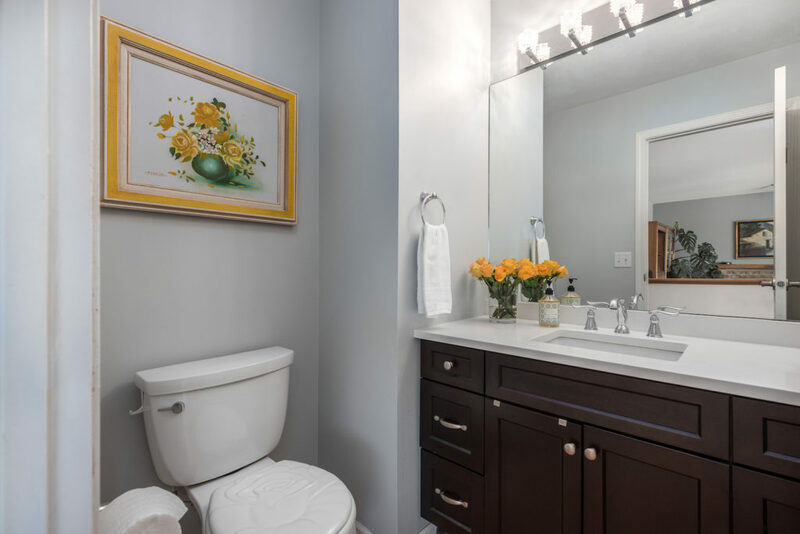 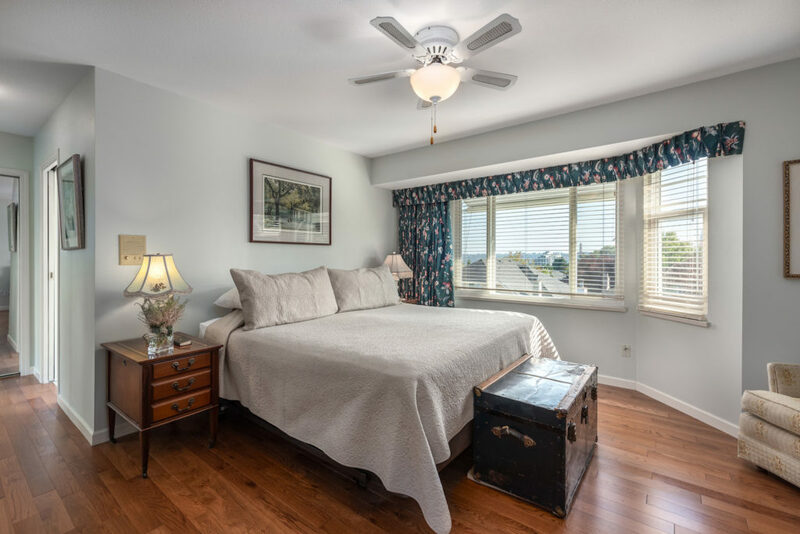 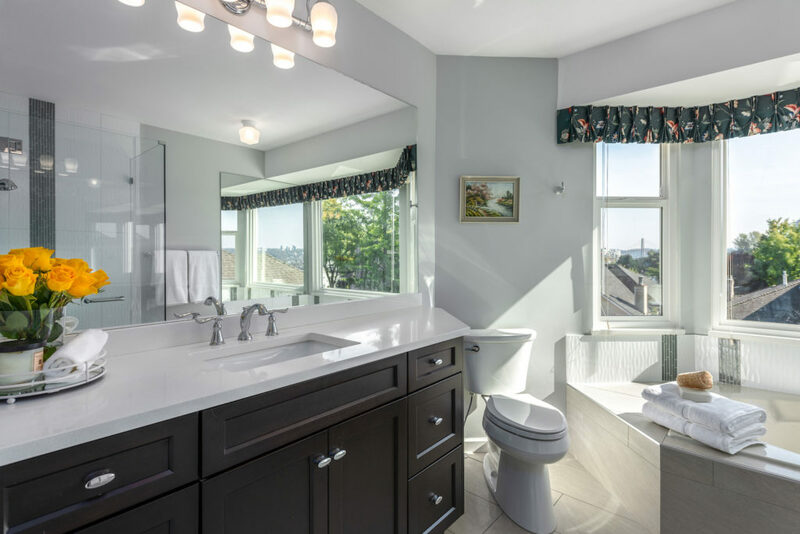 Upstairs are three bedrooms and two full baths, including a spacious master bedroom with hardwood floor and a renovated ensuite with a walk-in shower, heated floors and deep soaker tub to relax in while enjoying the sweeping river views. 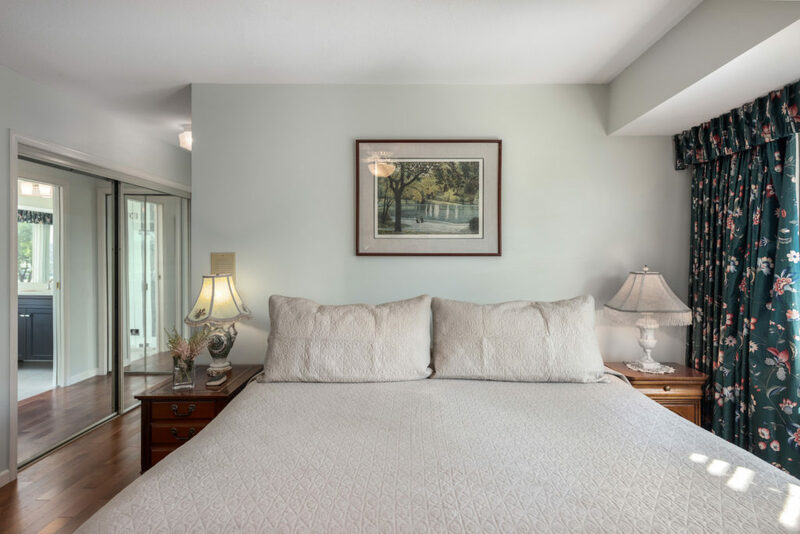 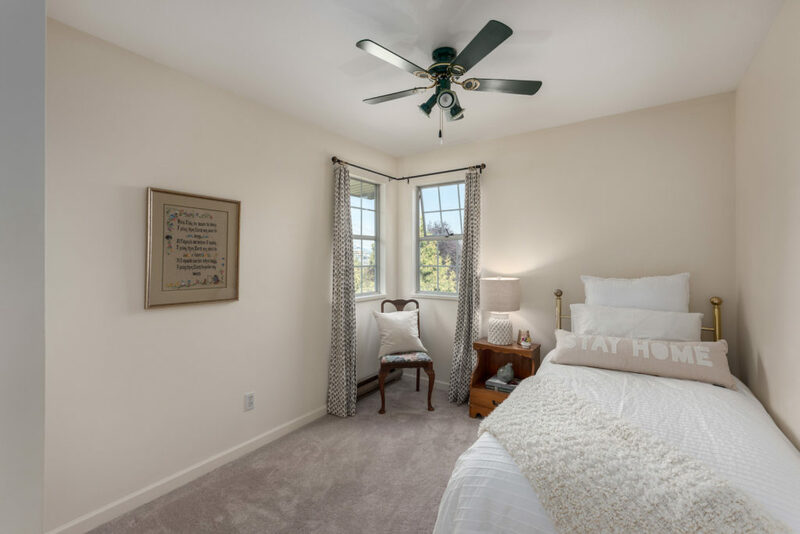 Head downstairs to the lower level and you’ll find the ideal mortgage helper — a one-bedroom suite ready to go for students, in-laws or out-of-town guests. 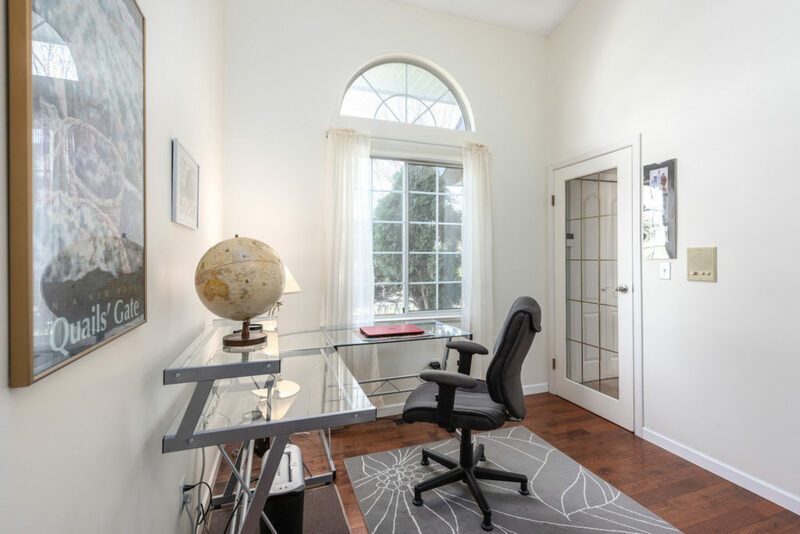 Do you need space for a workshop or home gym? 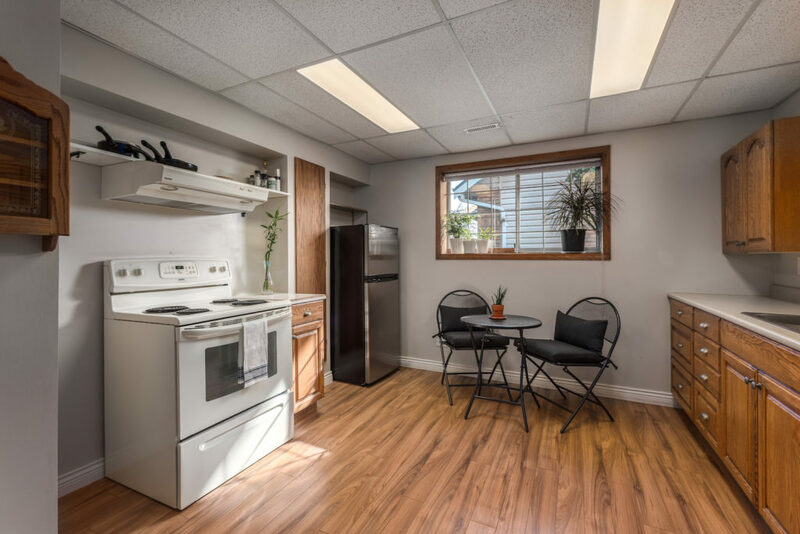 You’ll love the 500 sq. 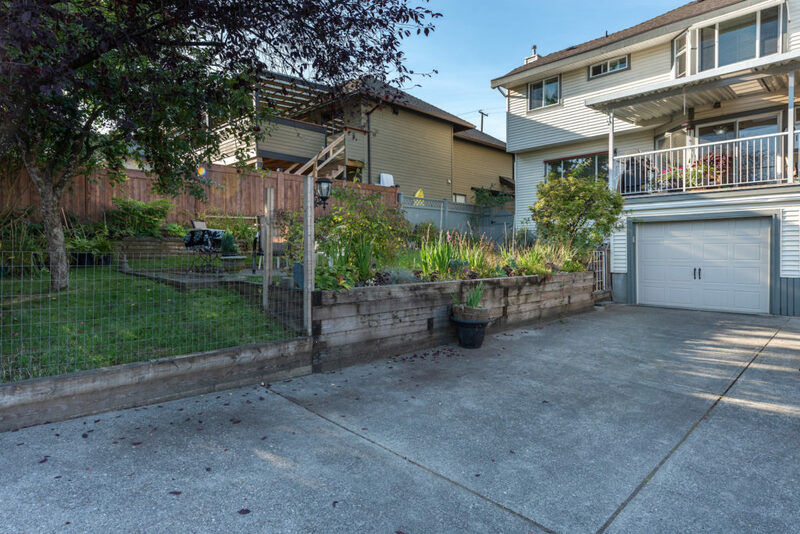 ft attached garage. 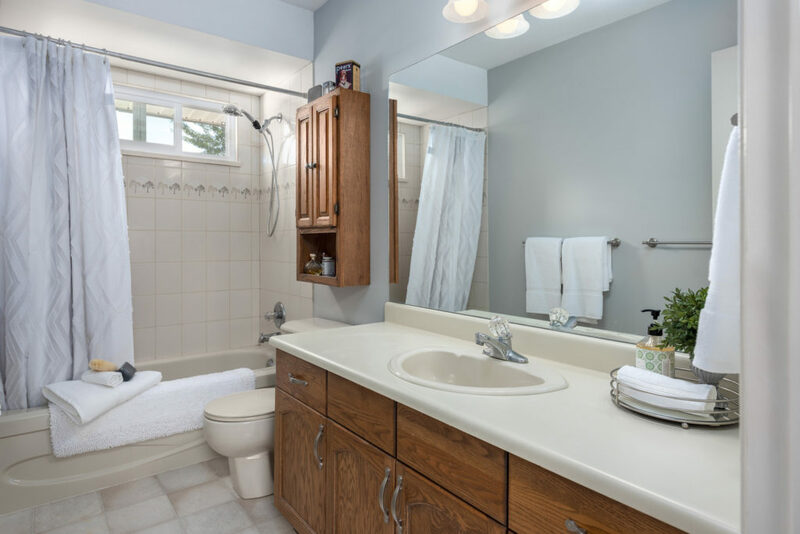 The separate laundry room has tons of extra storage space. 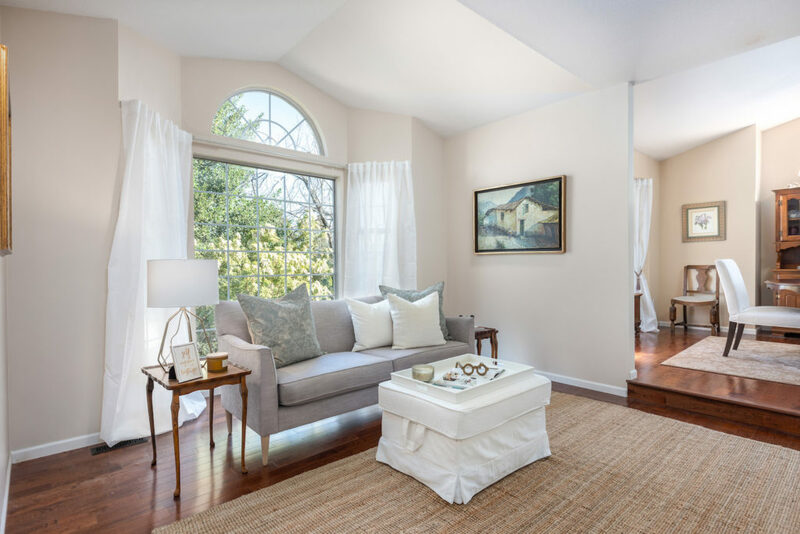 This move-in-ready home is surrounded by mature landscape, trees and gardens along with additional parking space and lane access. 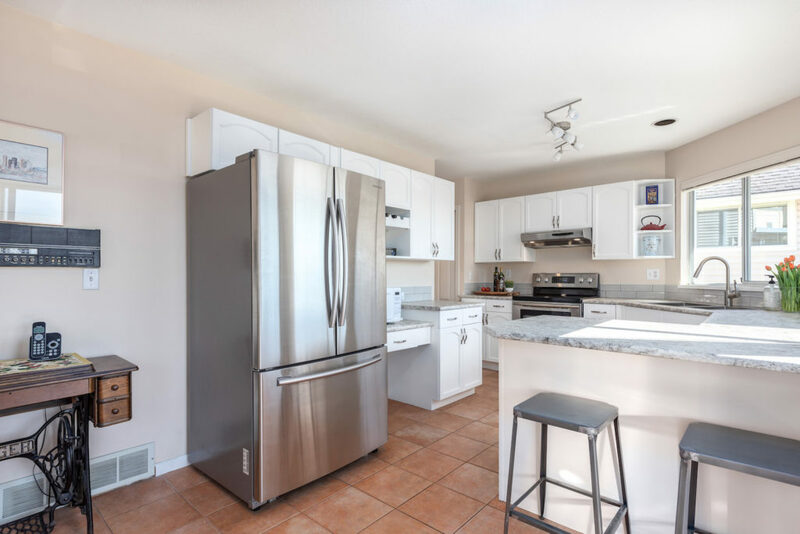 Make this home your next move and walk to the nearby aquatic and community centre or take a stroll along the Glenbrook Ravine or Queen’s Park walking trails. 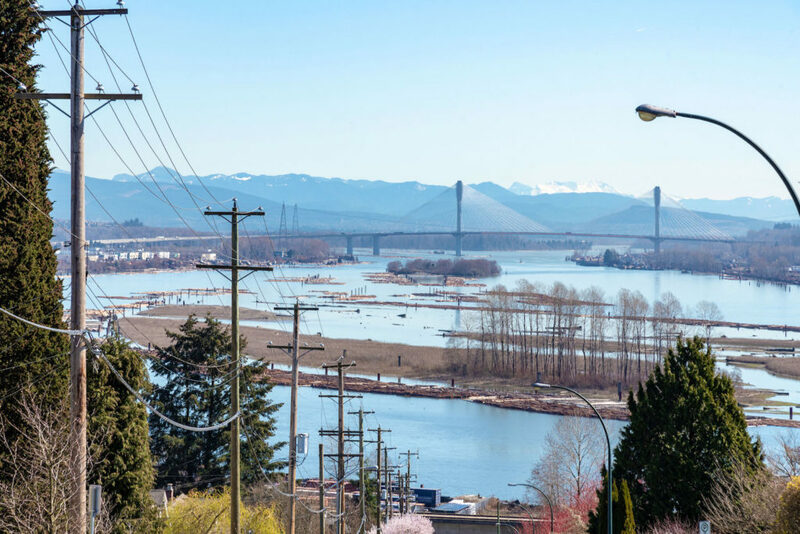 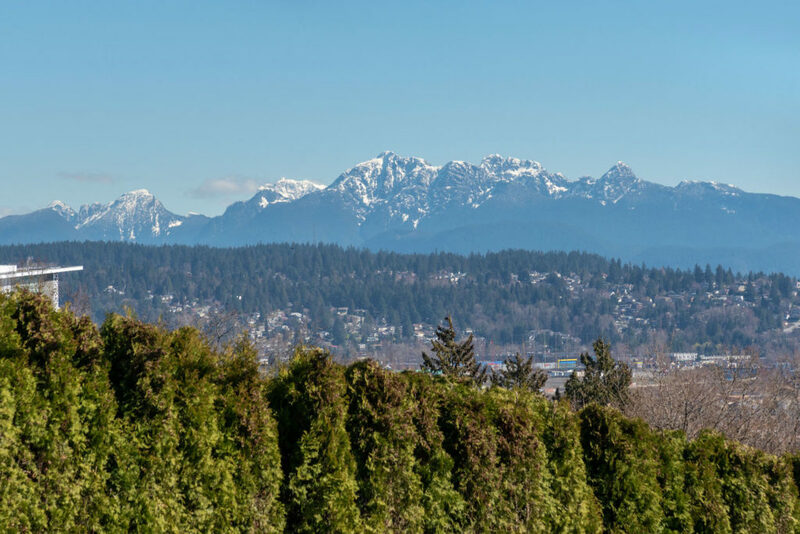 You’re just a 10 minute walk to the Sapperton Brewery District, where you’ll find coffee shops, restaurants, grocery shopping, services, hospital and SkyTrain.